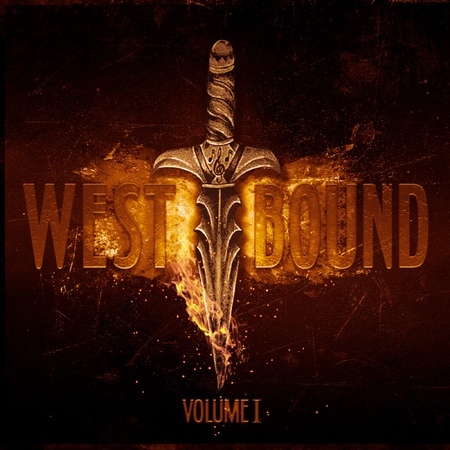 The band West Bound recently released their debut album, “Volume 1”, through Frontiers Music. 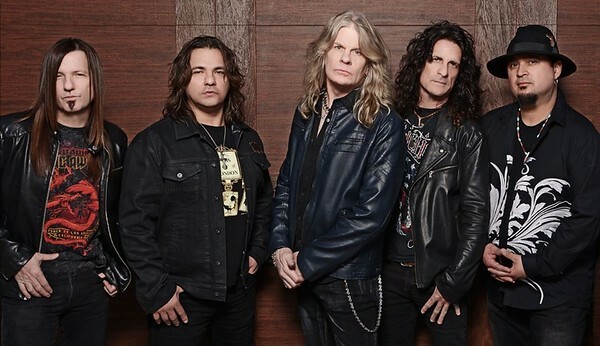 The front-man of the band is singer Chas West who has previously recorded with Resurrection Kings, Tango Down, Bonham etc and performed with bands such as Lynch Mob and Foreigner. This time, with West Bound, he is the driving force behind the band. I had the opportunity to chat with Chas via Skype on 12th March and we talked about the album, the band, his other projects and more. That interview can be found on the Friday NI Rocks Show for 15th March and this Show is available now via the Rock Radio NI On-Demand Player - http://www.rockradioni.co.uk/hosts/ni-rocks-friday-rock-show.html (the Show uploaded on 13th March). The interview will be transcribed and posted here soon.